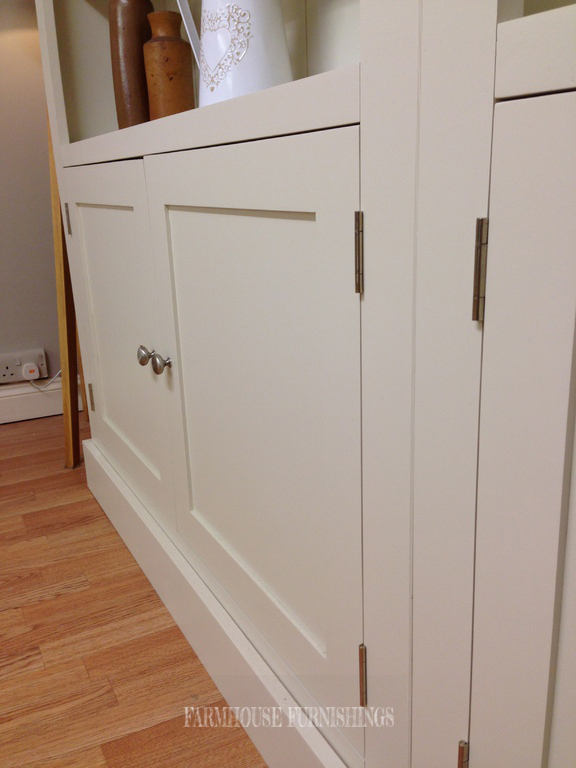 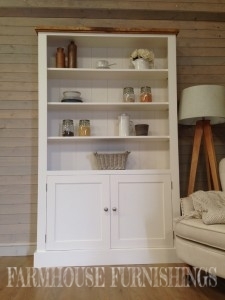 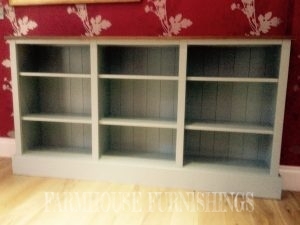 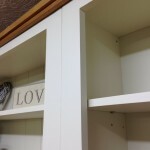 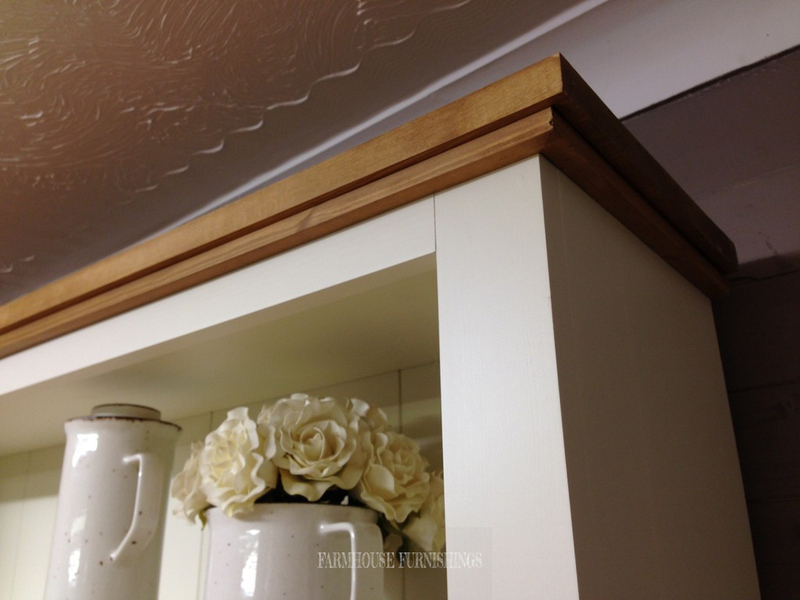 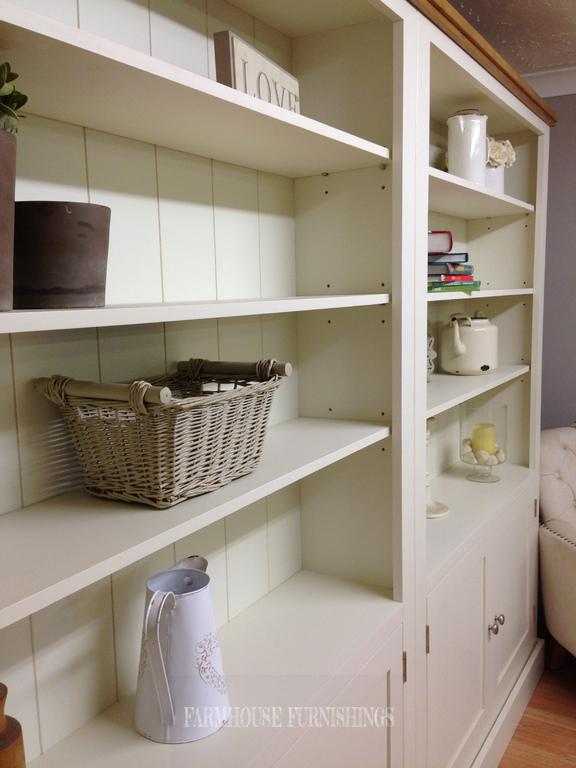 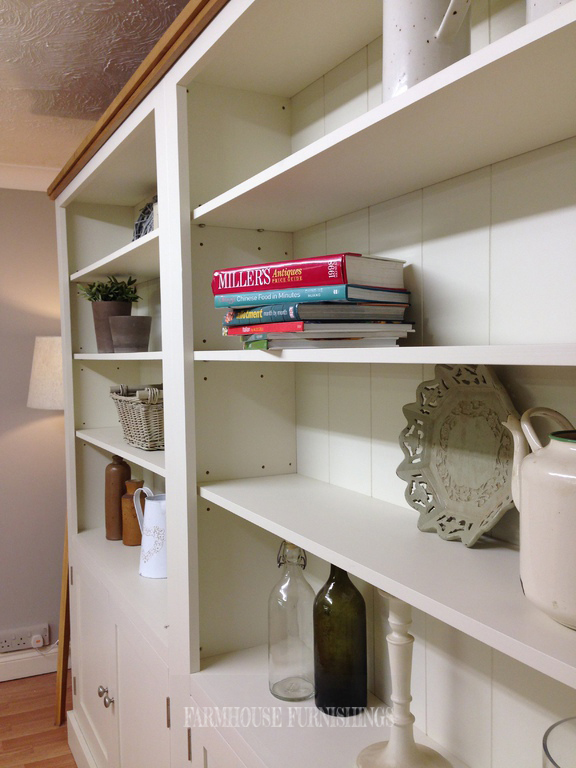 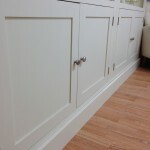 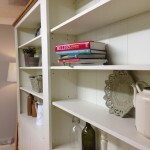 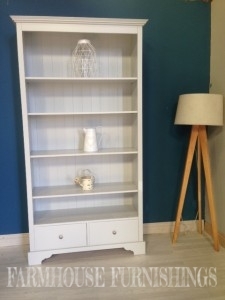 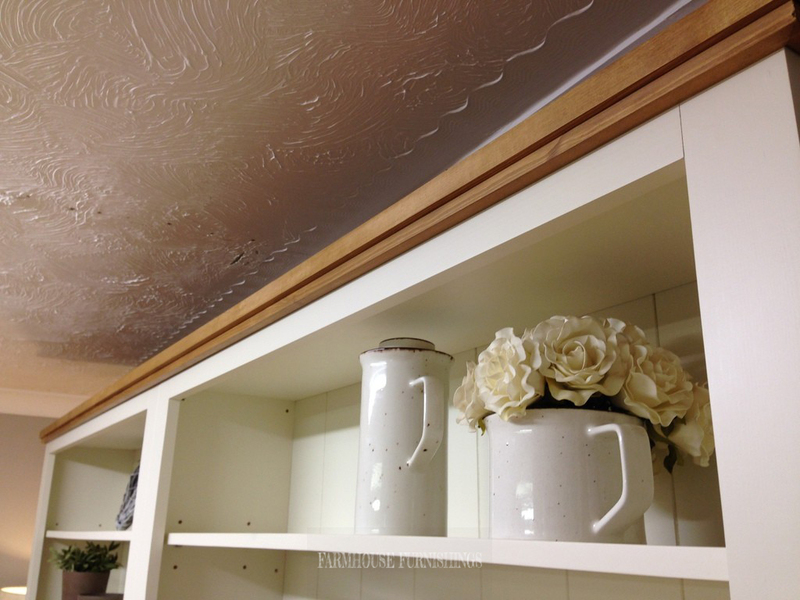 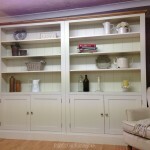 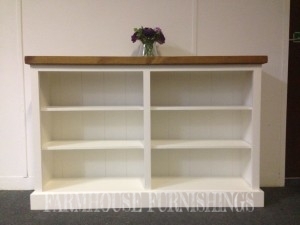 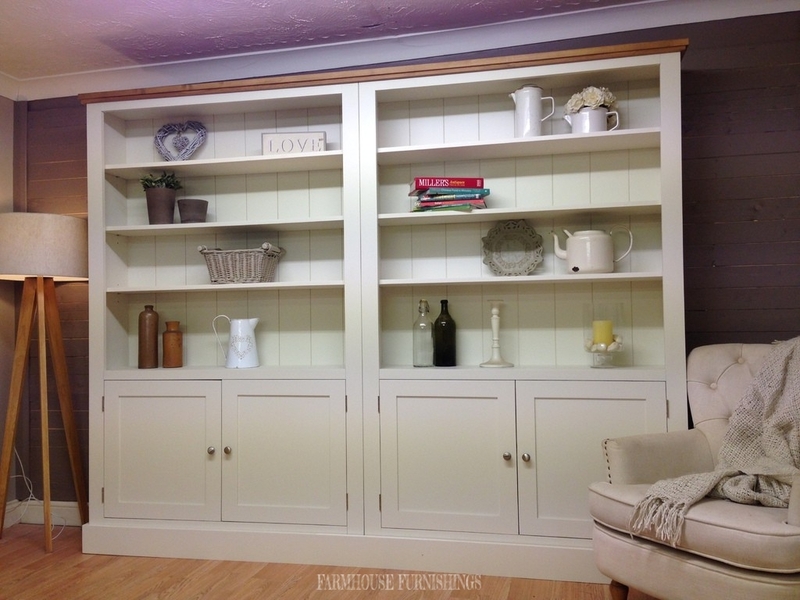 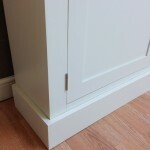 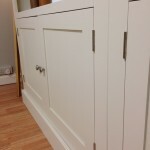 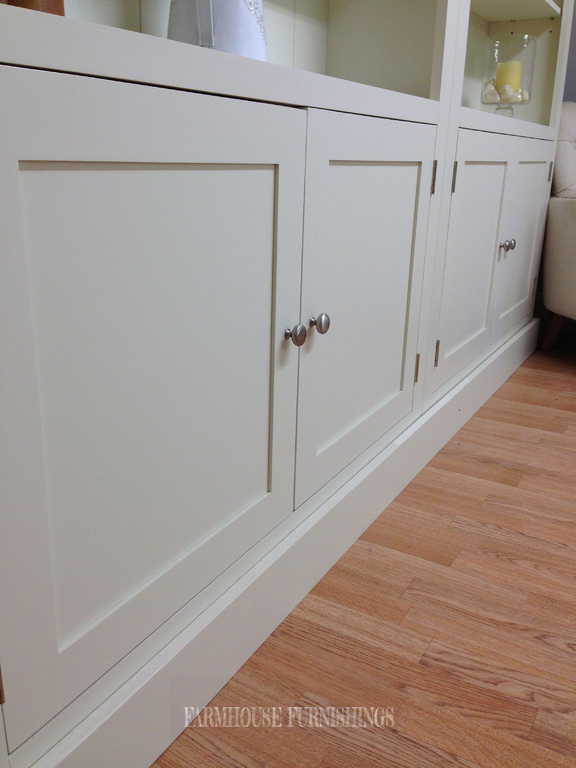 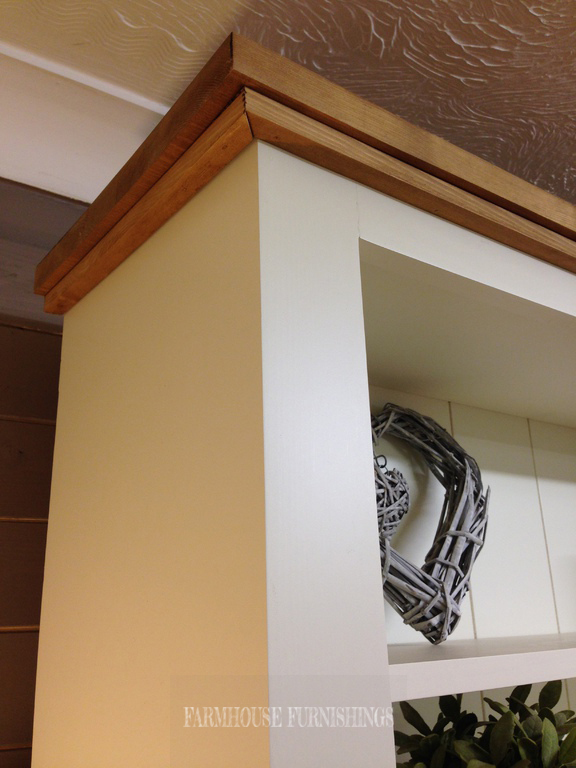 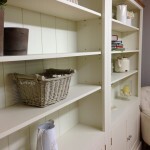 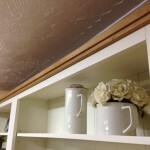 These big shelves are made of solid pine and have been painted in Off White by Farrow and Ball. 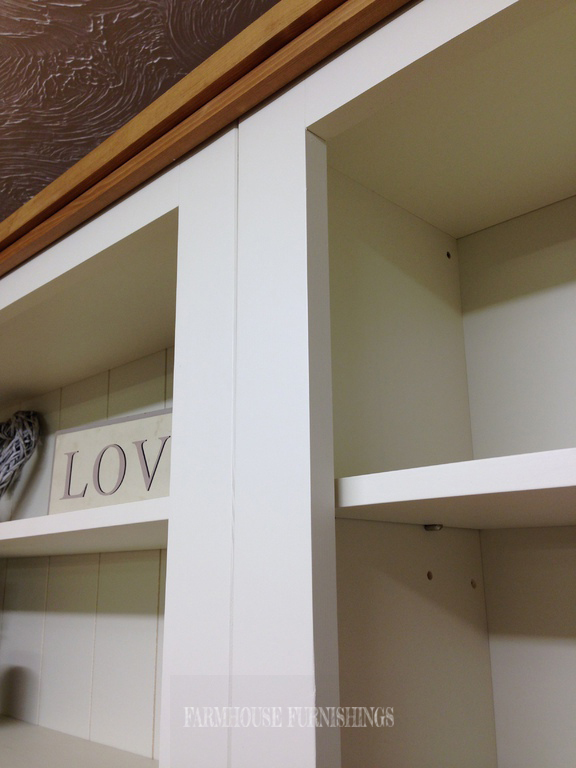 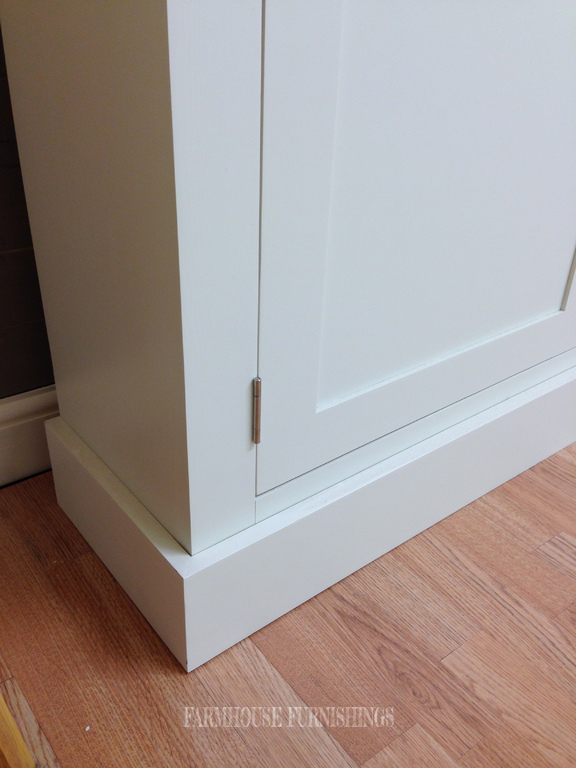 They have adjustable shelves and cupboards below. 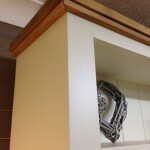 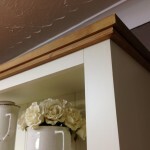 It come in two parts with a further two sections of the coving and the skirting to make the piece easier to dismantle and move.